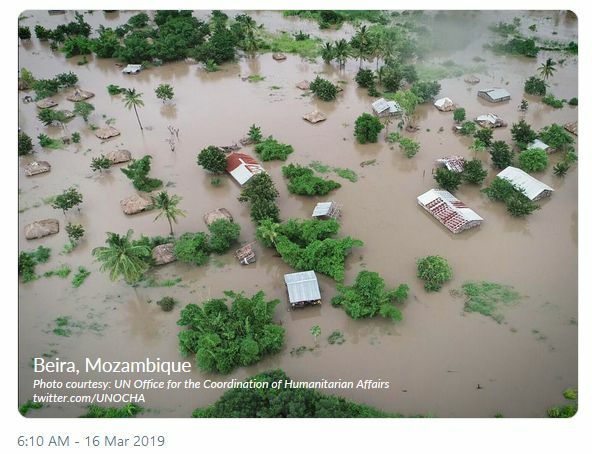 Mozambique (MNN) – Weather forecasters warned this was a monster storm, and it turns out, they were right. Cyclone Idai struck southeast Africa last week with winds up to 100 miles an hour and a storm surge topping 20 feet. Heavy rains accompanied the storm and two more feet are in the forecast for this week. Rivers overflowed, adding to the deluge of water pouring into homes and businesses. In Mozambique, the country that took the brunt of the storm’s fury, survivors are still clinging to rooftops and trees, awaiting rescue. Mozambique’s President Filipe Nyusi declared a state of emergency said the destruction left by the cyclone may have killed more than 1,000 people and left 400,000 homeless. By early estimates, it’s the worst storm in more than 20 years, and it did the most damage over the port city of Beira (BAY-ra), with an estimated population of 500,000, before moving on to Malawi and Zimbabwe. In its wake, the United Nations estimated the storm destroyed roughly 90-percent of Beira. There’s no power, and communications are offline. However, Audio Scripture Ministries has a team just across the way, serving people in the area. ASM’s Joshua Harrison says the initial reports they got were a mixed bag. 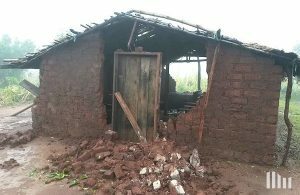 In the aftermath, he says the Mozambicans are sharing what they have with each other, helping each other, but these limited resources only go so far for things like food and water. What’s more, he adds, “Soon people will also start thinking about what they’re going to eat at the end of the year. In many ways, that’s why we started an agricultural project alongside our audio Scripture work because food security is a major issue for Mozambique.” With the crops washed away or whole fields under water, the loss of this year’s harvest will exacerbate the long-term impact of the storm. Pray for the teams acting as the hands and feet of Christ in Mozambique's disaster zone. 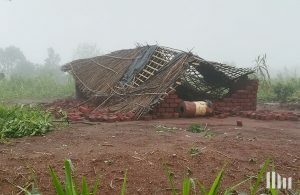 Pray for other ministry teams responding to the needs of Malawi and Zimbabwe in the wake of the cyclone. 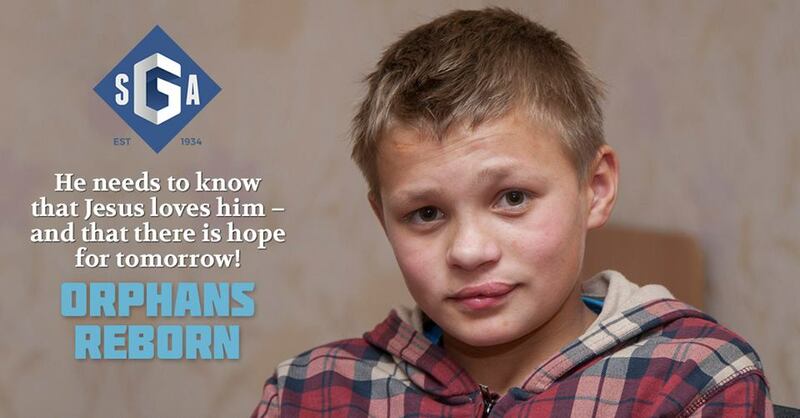 Ask God to provide the resources needed for a large-scale response; pray for Gospel opportunities.